Music is food for the soul, and nothing beats a beautifully crafted sound. 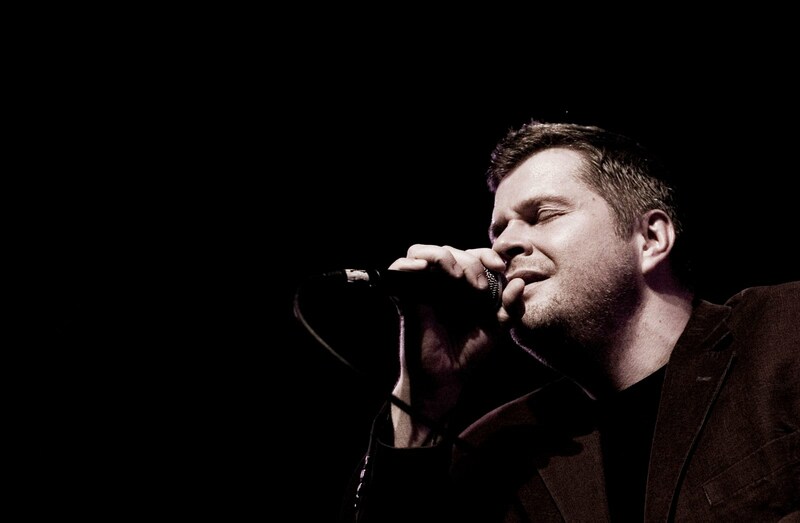 SPAN Academy of Jazz & Contemporary Music brings you the “SPECIAL MUSICIANSHIP WORKSHOP ” with New York based Internationally Acclaimed Musician/Jazz Singer/ Songwriter/ Producer BEAT KAESTLI on Saturday, March 22, 2014. TIME: 11:30am-2pm. Afraid it’ll cost a fortune? Don’t sweat it, REGISTRATION is a token N2,000 only, and totally Free for present & former SPAN students! !